When I moved away from being overly into wrestling, it was a natural progression to channel that energy into sports (plus Brock Lesnar was over there). 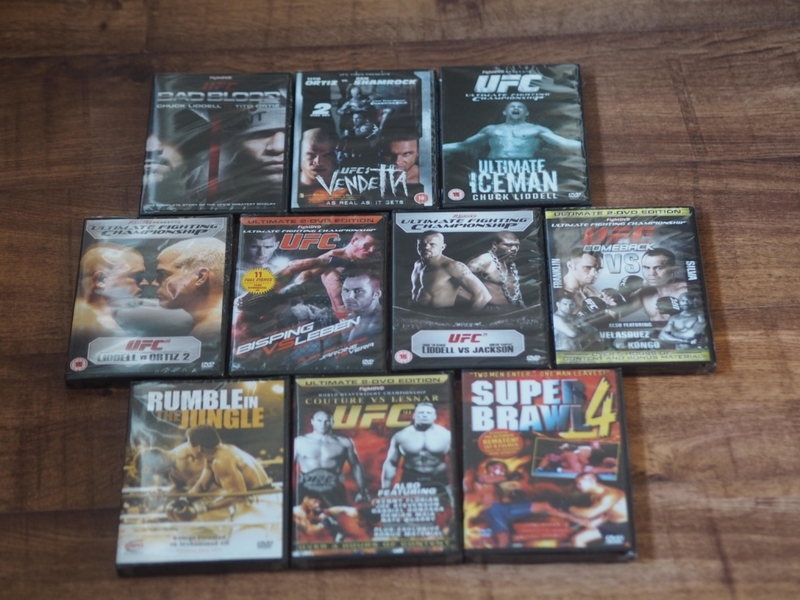 See him and plenty of other stars from the 2000s in this prize bundle of MMA DVDs from the UFC and beyond. I checked the prices online and collectively this is worth £85 individually on Amazon.